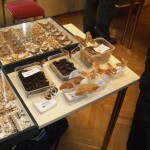 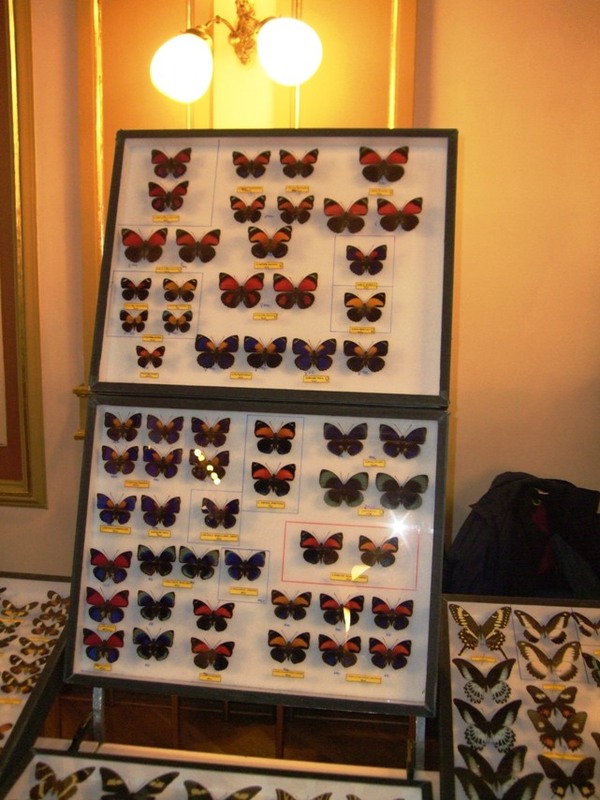 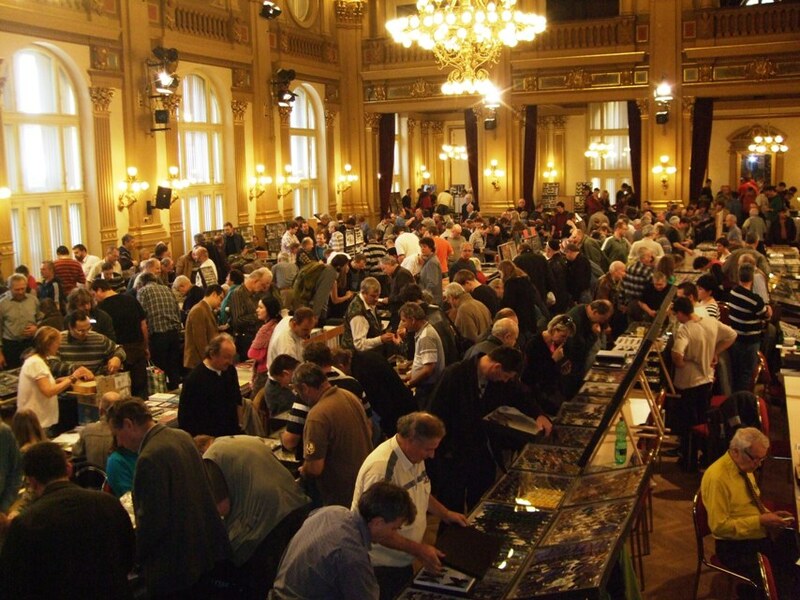 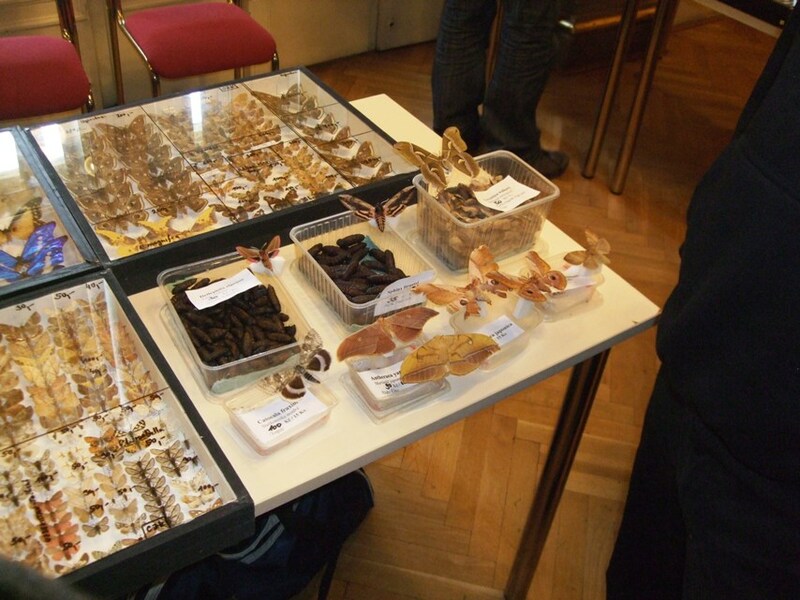 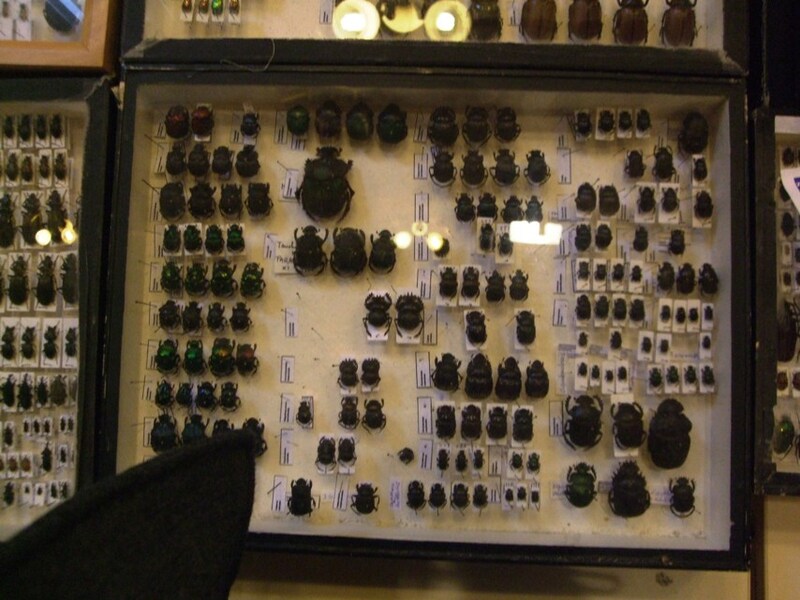 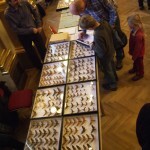 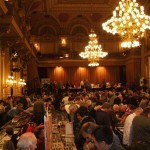 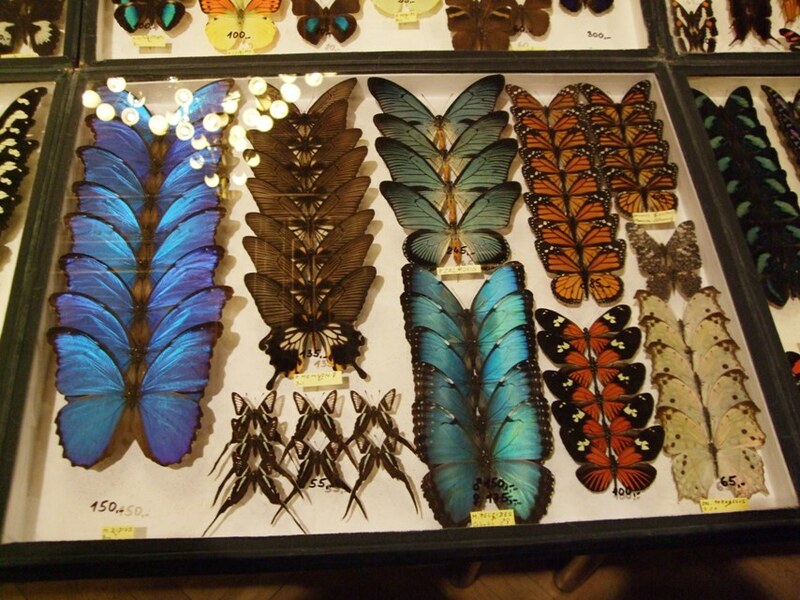 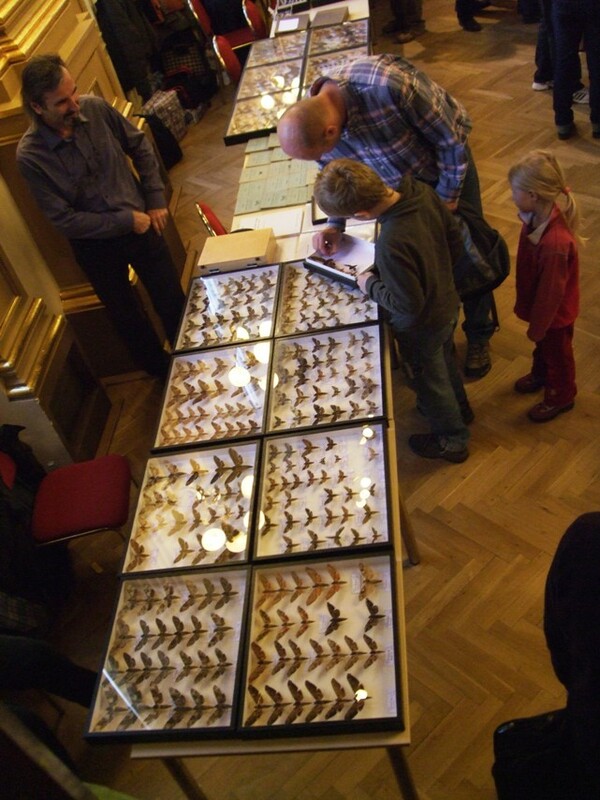 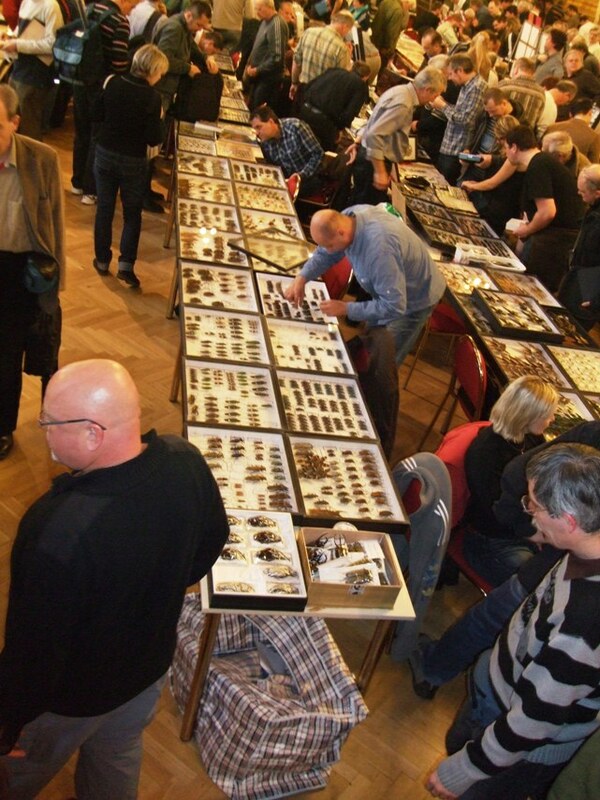 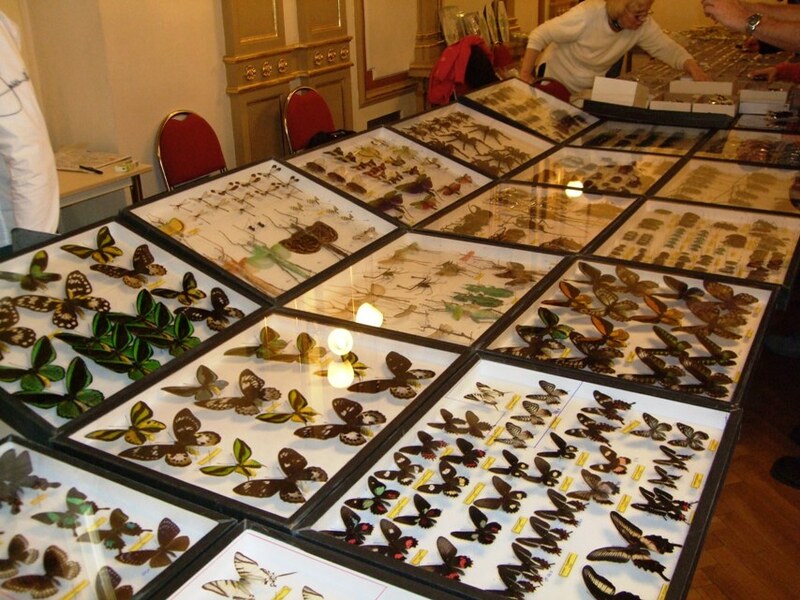 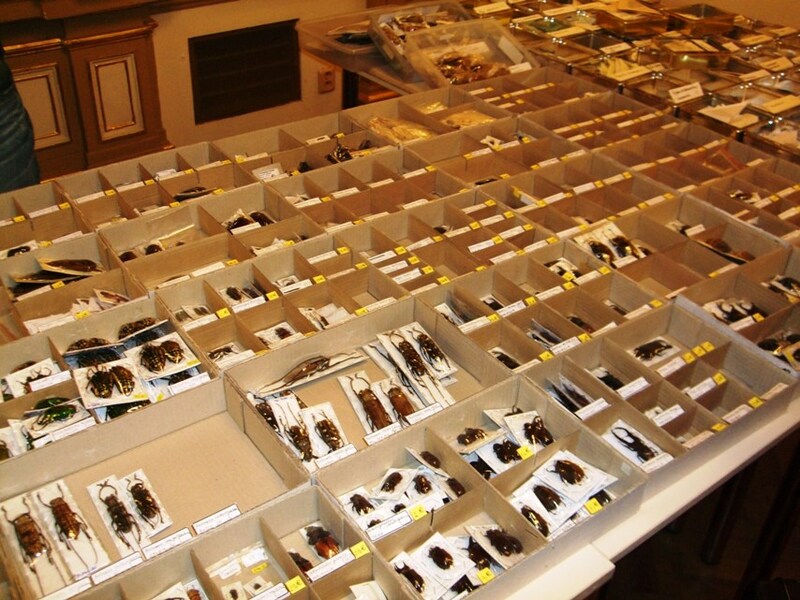 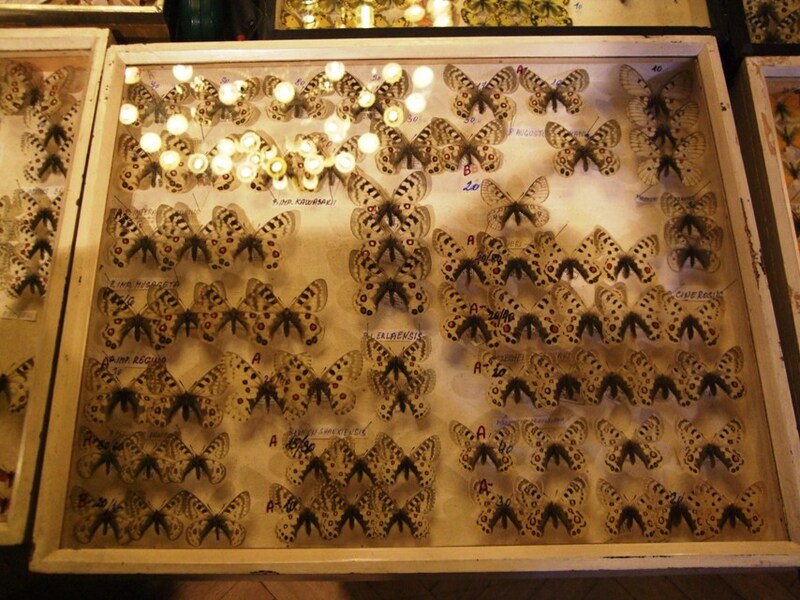 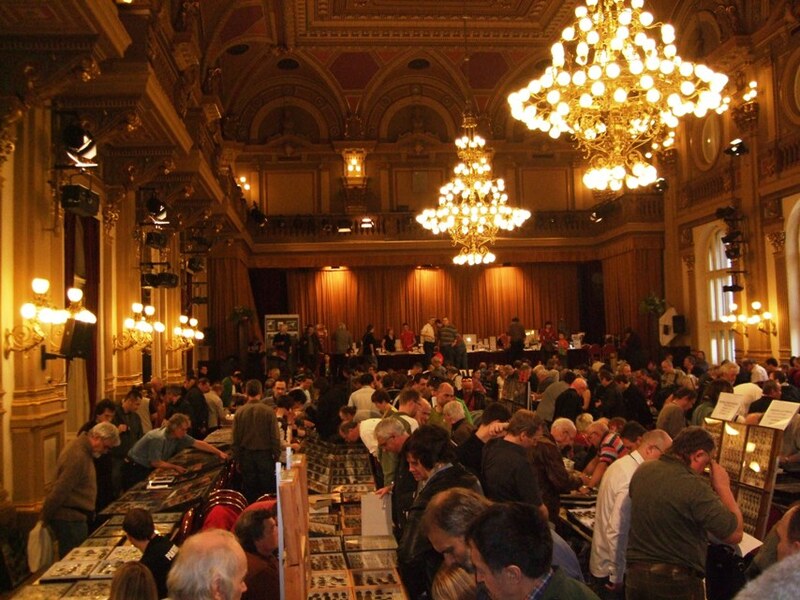 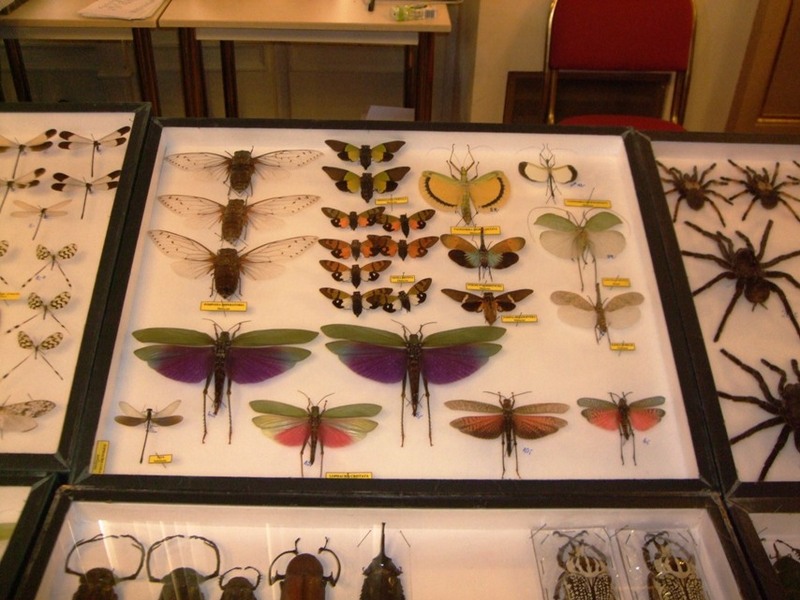 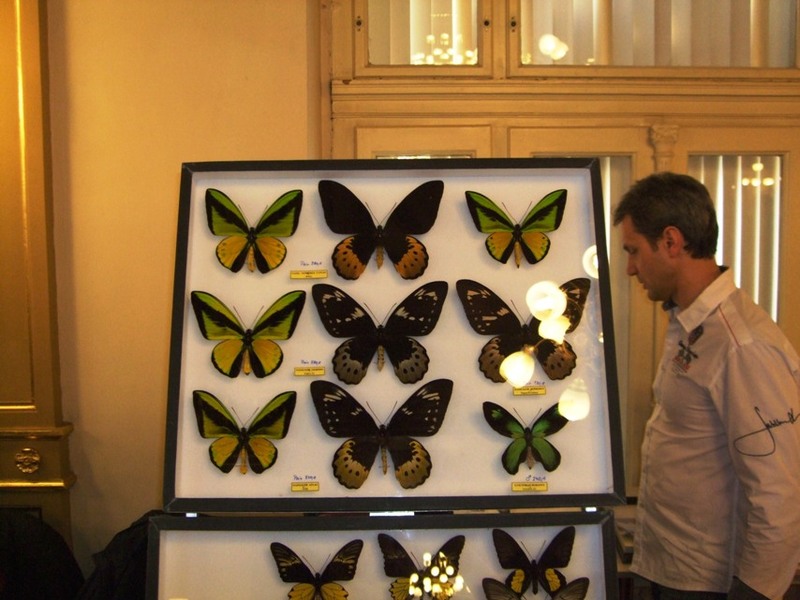 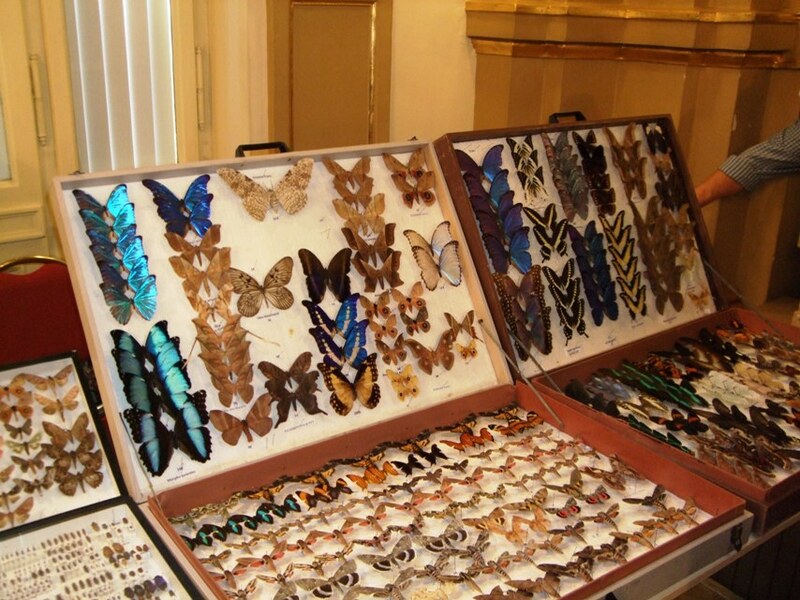 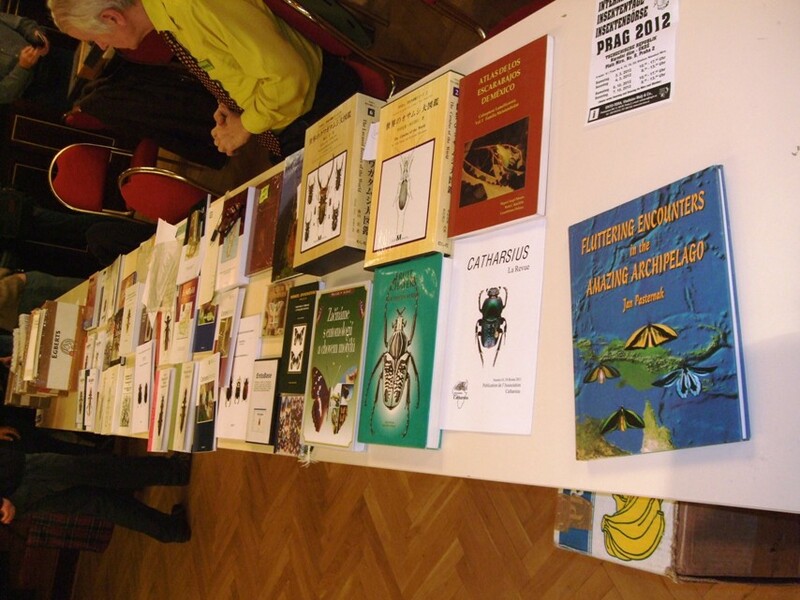 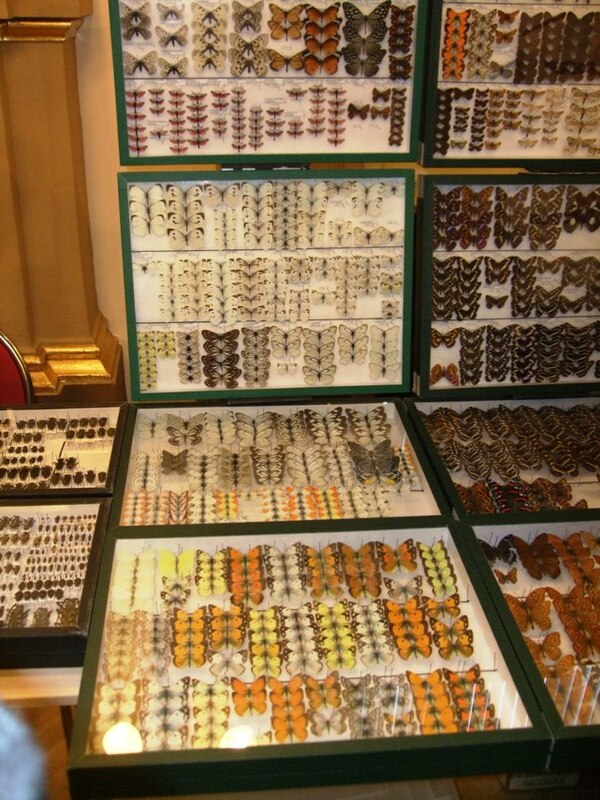 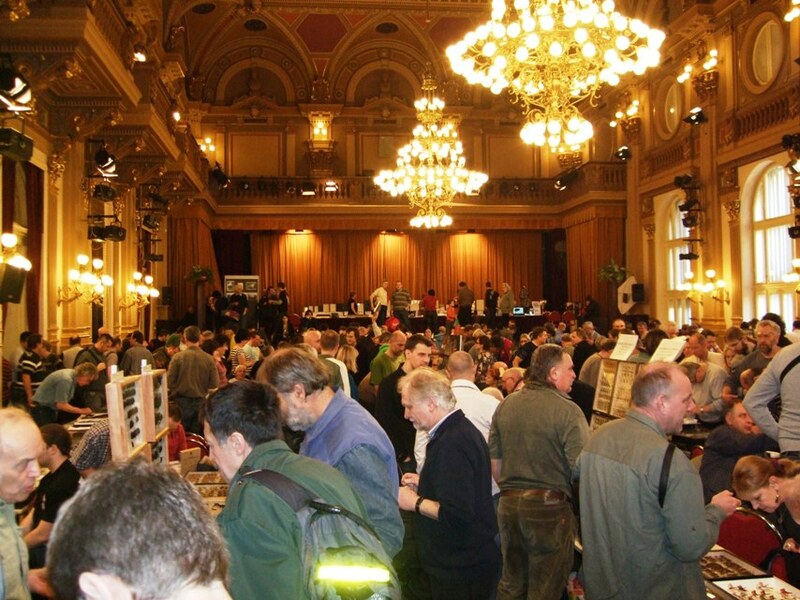 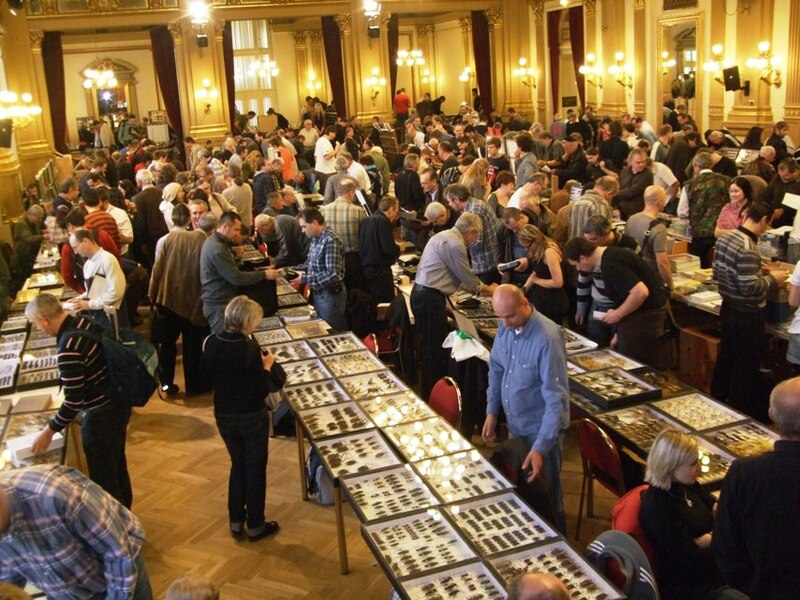 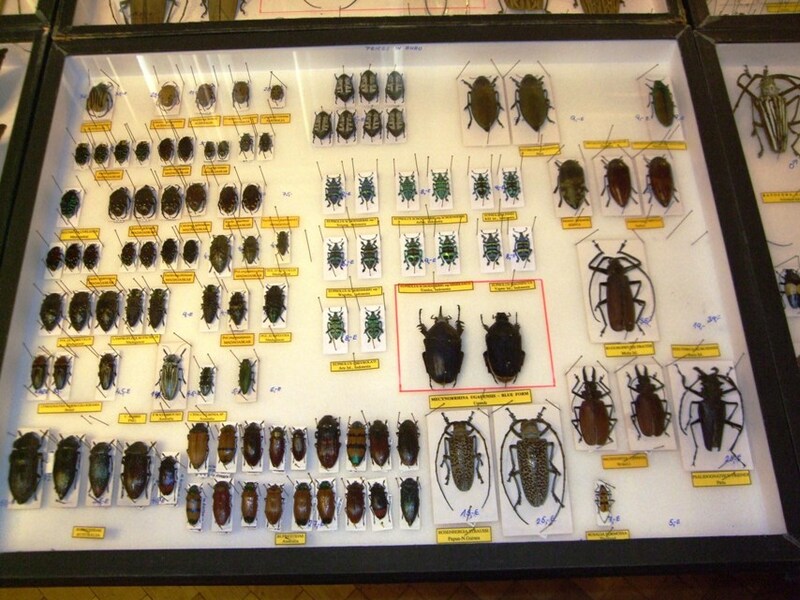 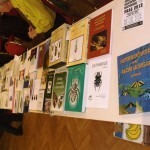 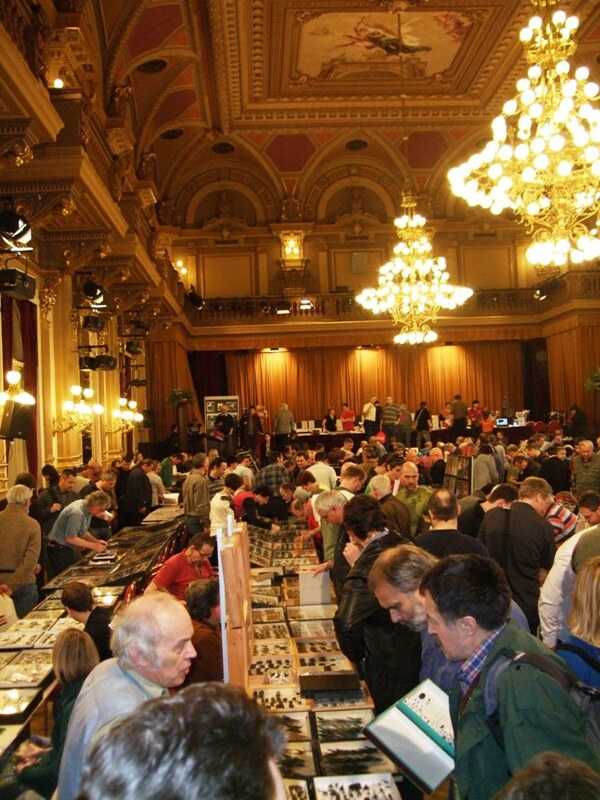 I finally found the time to visit the insect fair in Prague again. 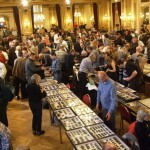 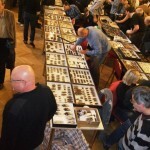 As before, the fair is quite good to get in touch with collectors and to also get access to materials with very good collection data and a good assortment of palearctic species. 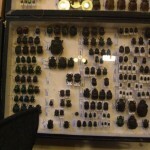 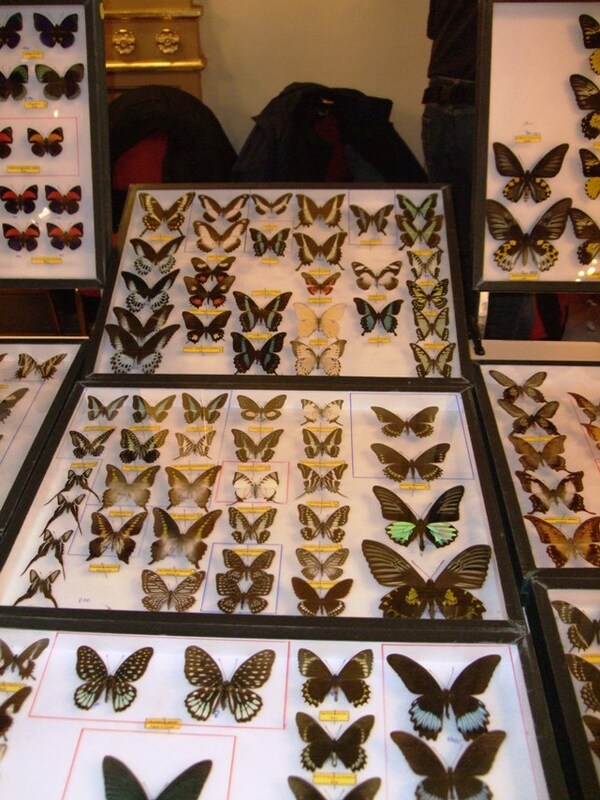 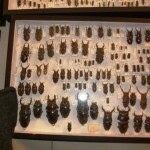 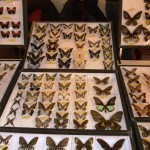 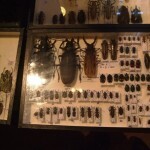 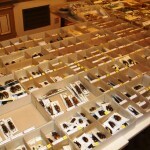 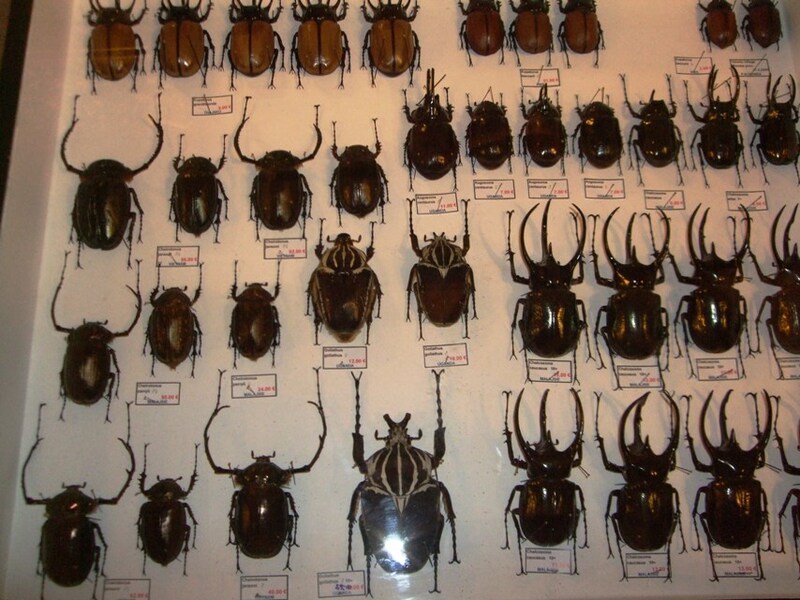 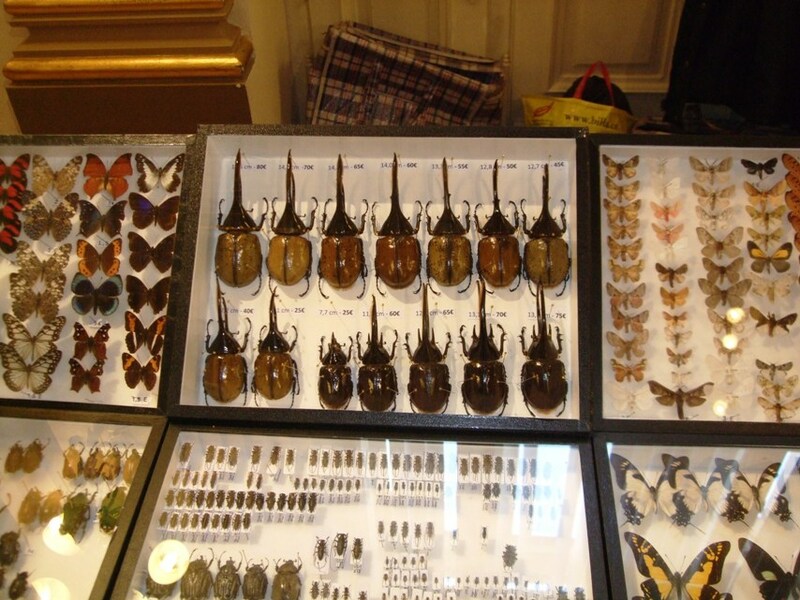 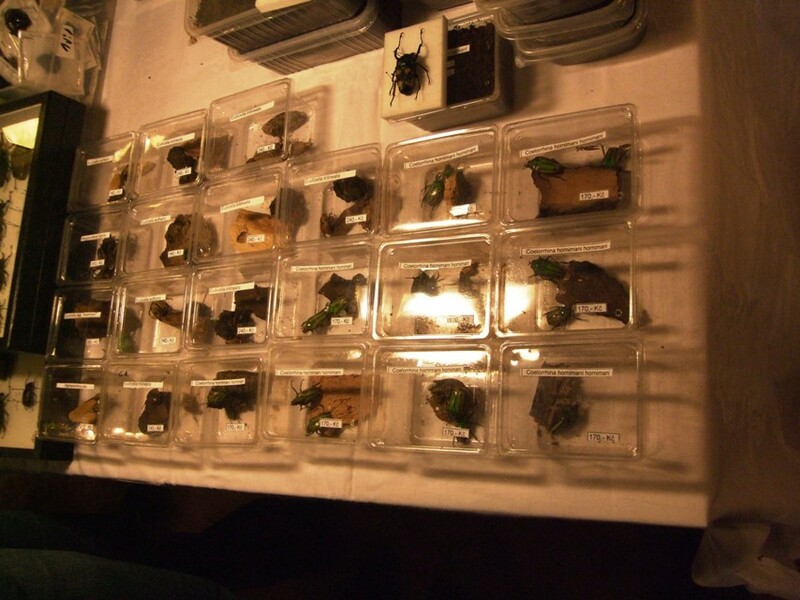 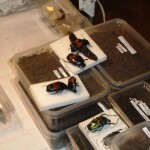 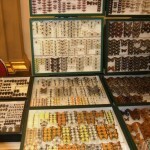 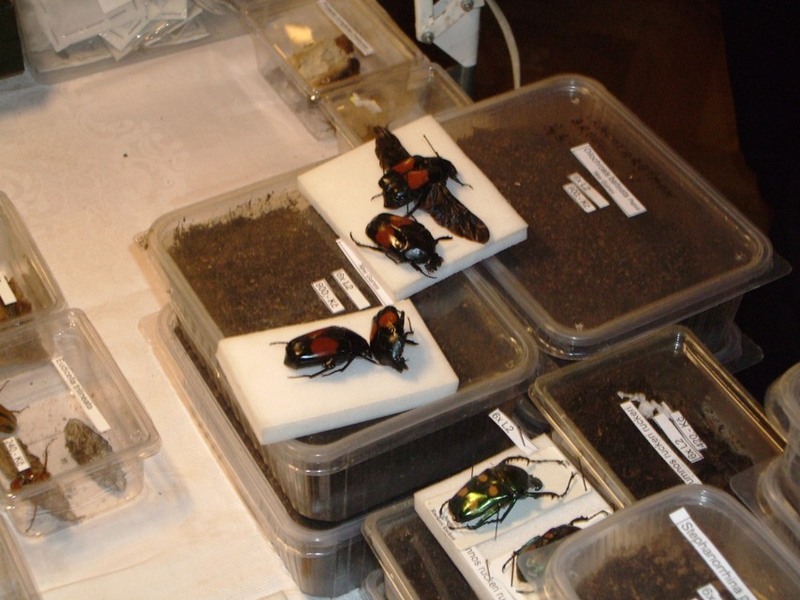 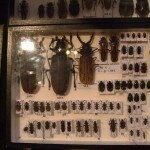 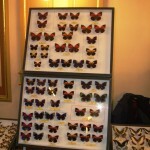 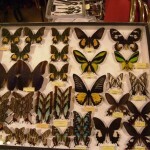 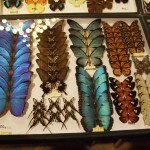 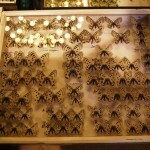 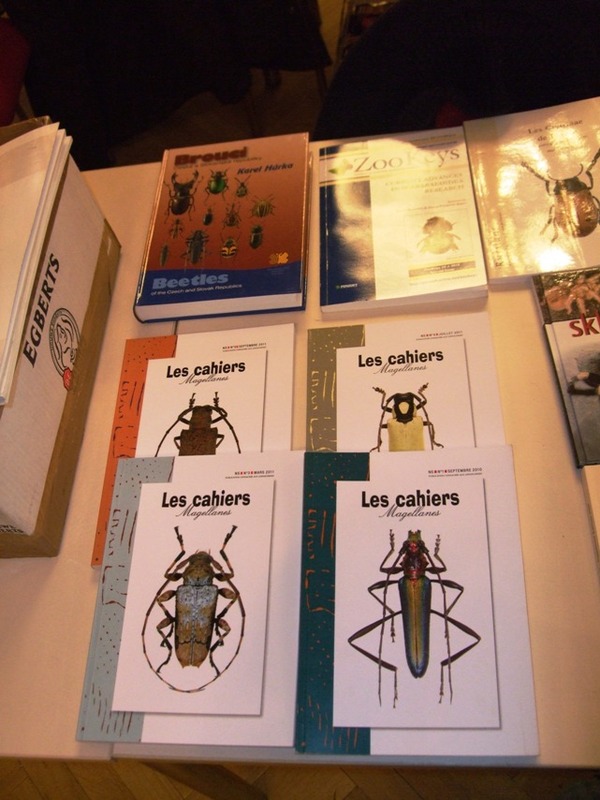 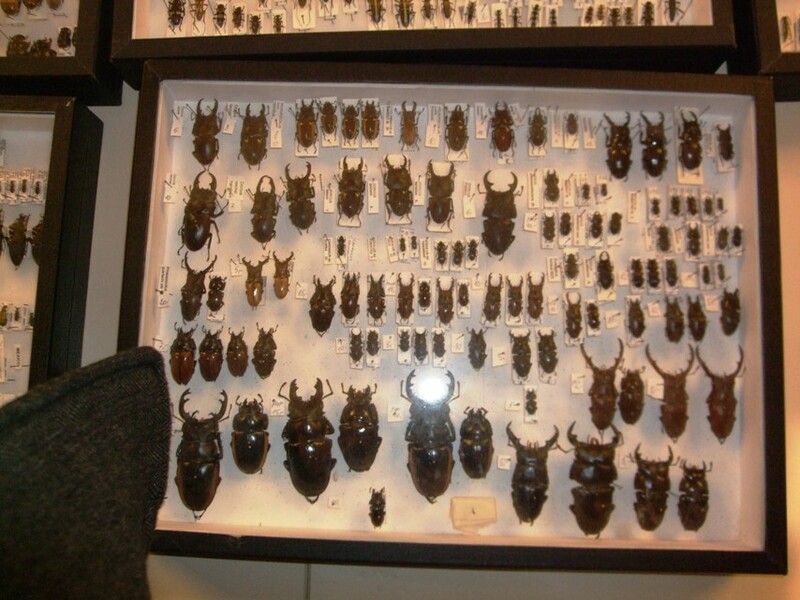 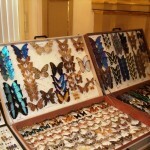 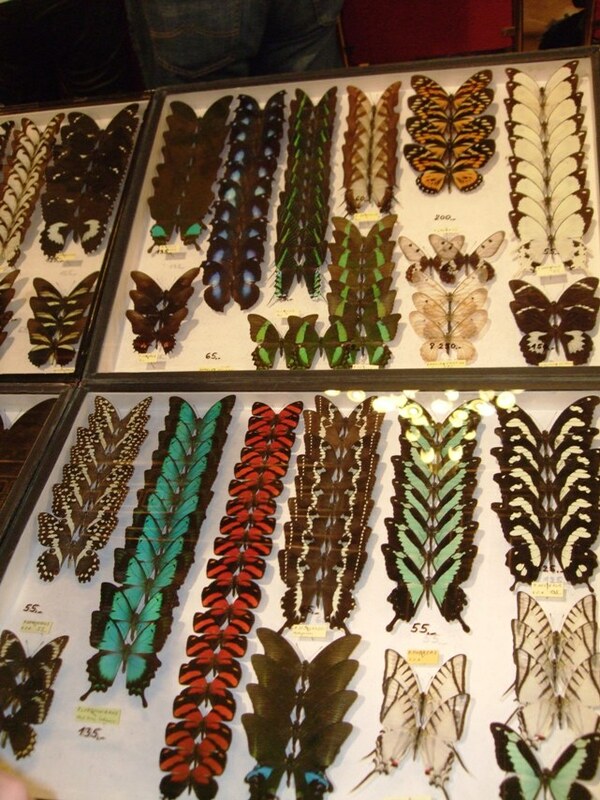 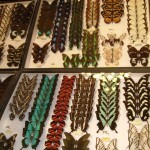 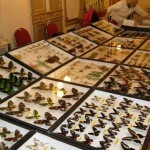 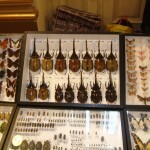 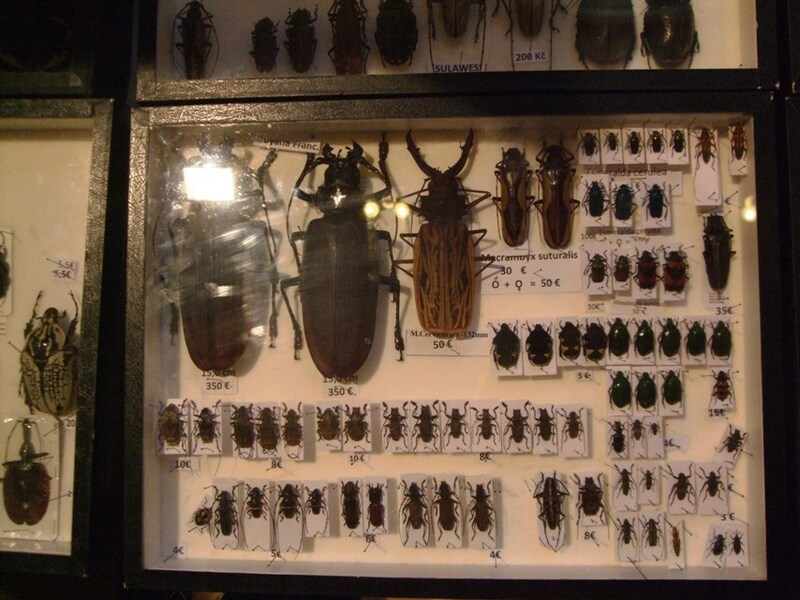 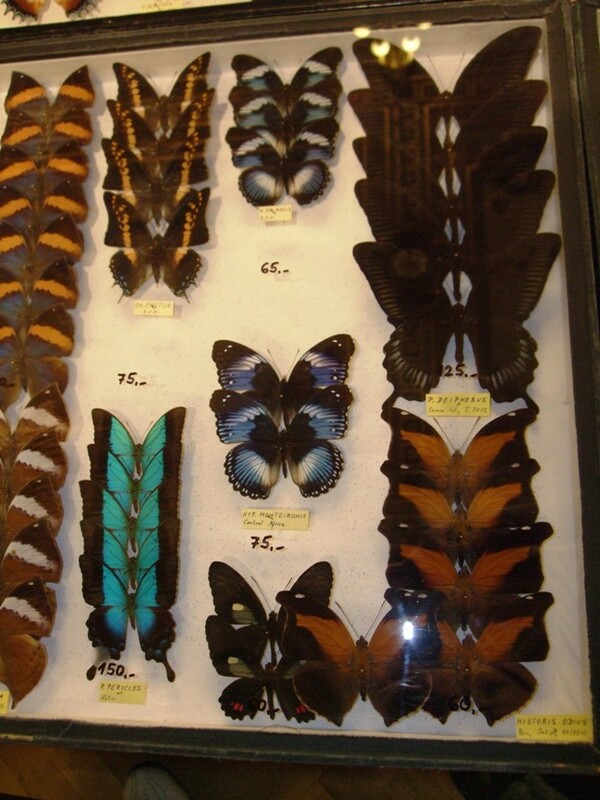 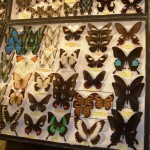 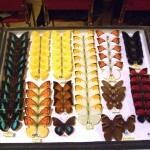 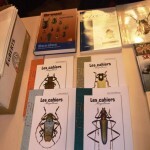 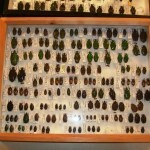 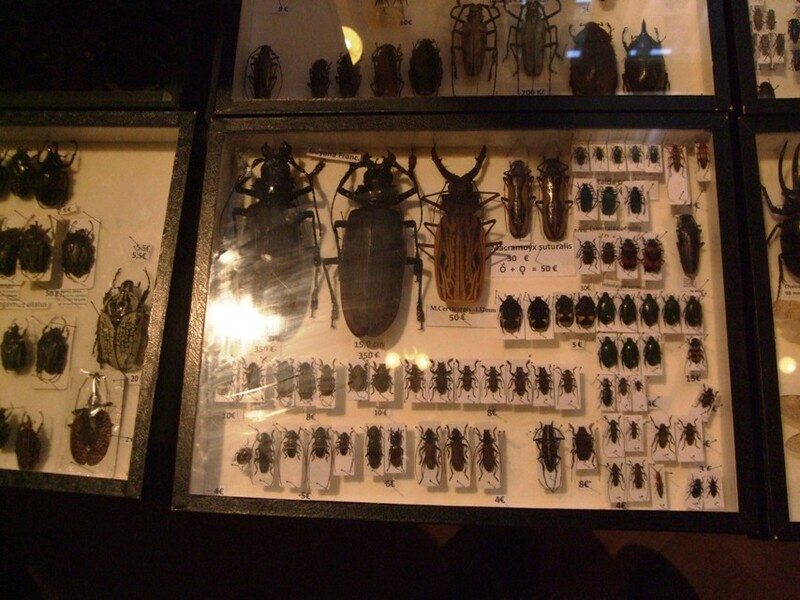 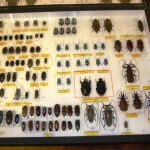 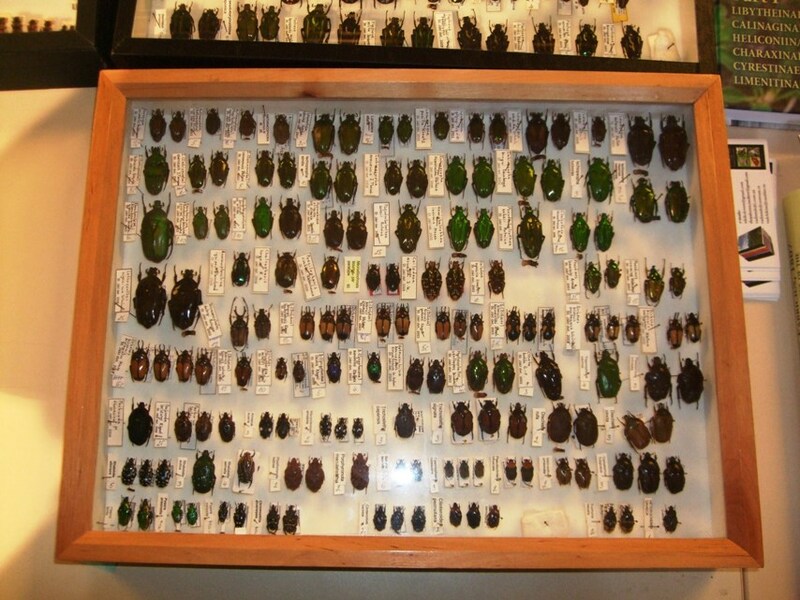 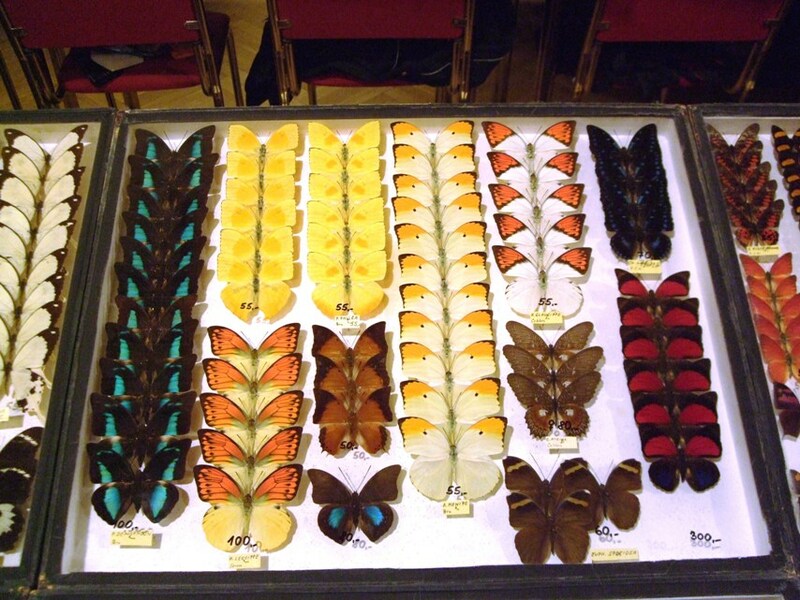 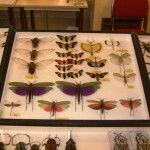 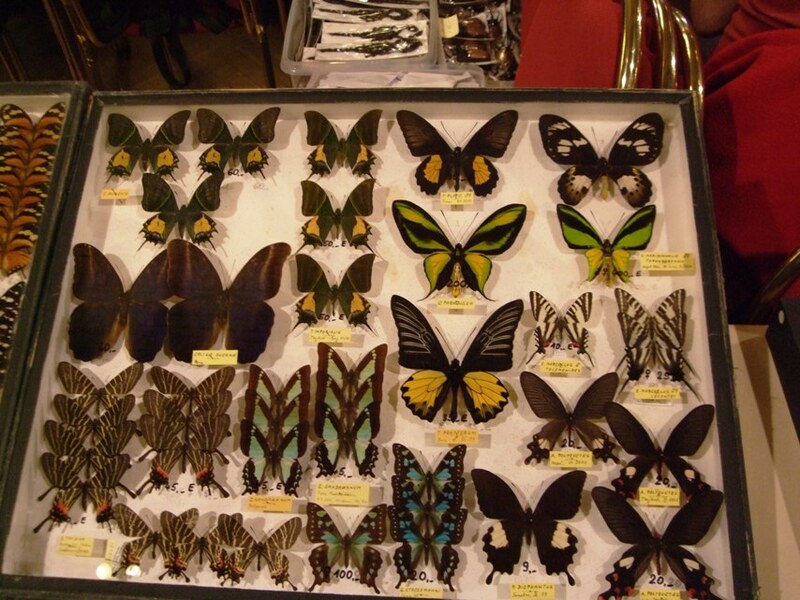 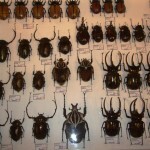 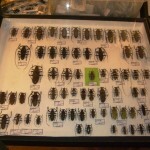 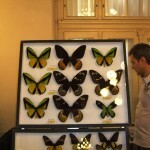 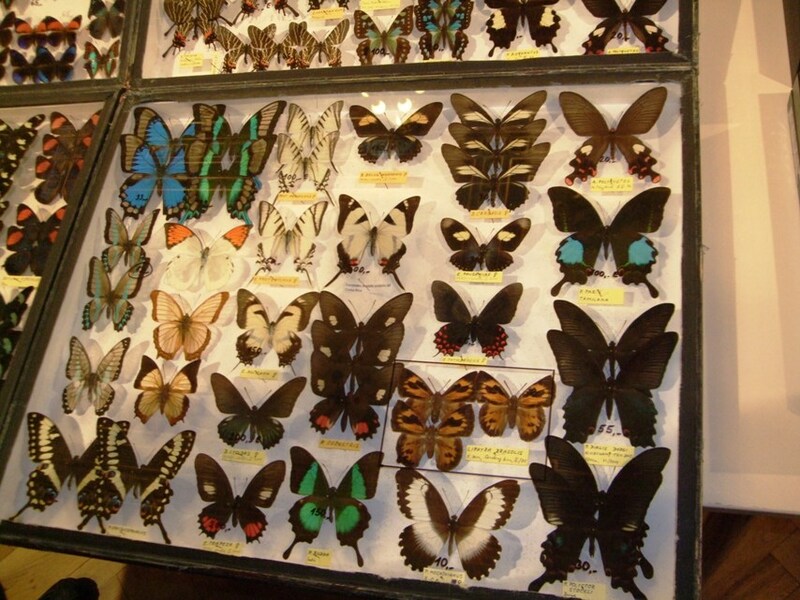 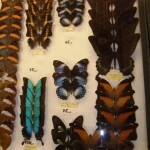 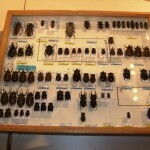 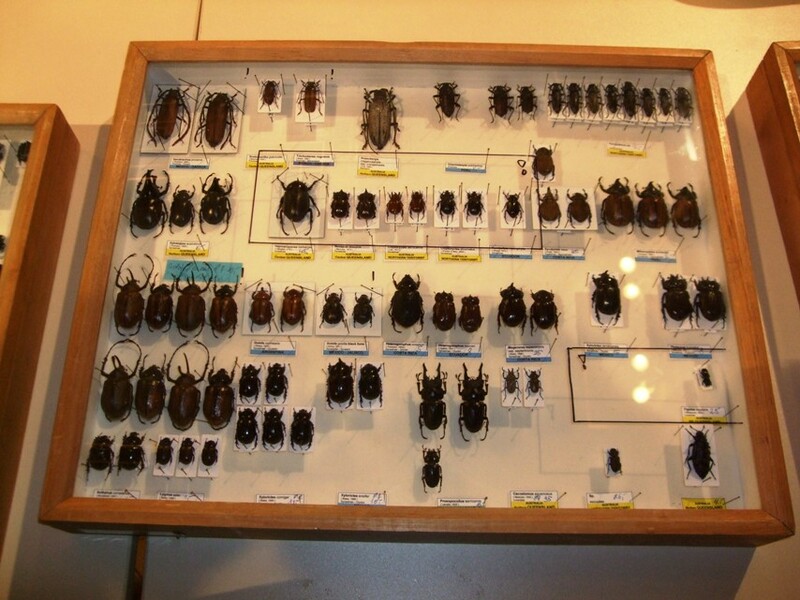 The fair is mostly about deadstock, but one or the other alive beetle or moth pupae were offered. 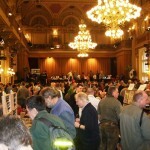 All in all it was really nice, however really crowded and hot. 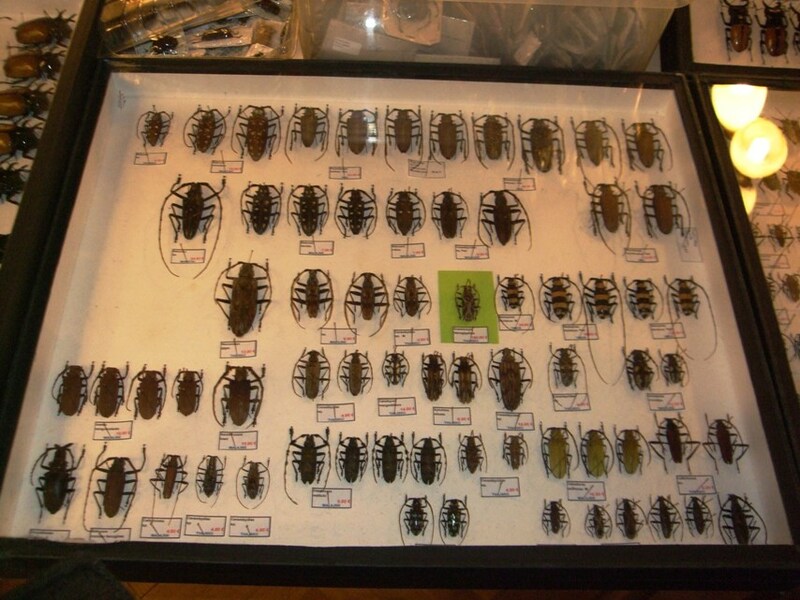 I am really happy about finding Lucanus luci and Pseudolucanus imitator, as well as Eligmodontus kanghianus and Herculaisia melaleuca.